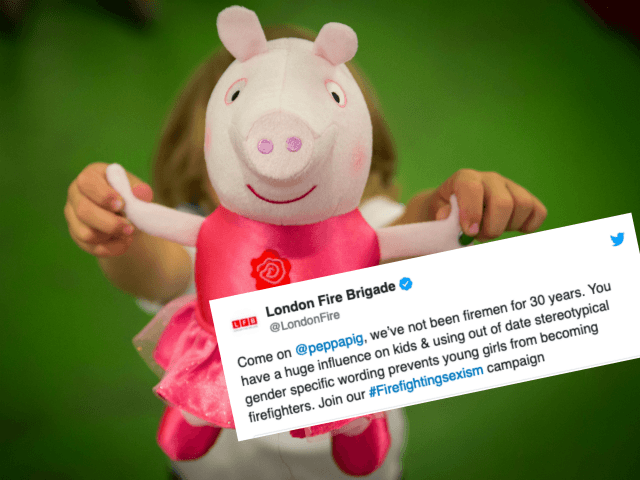 Once alerted by a Twitter user that in one episode of the British cartoon the narrator had said “Mummy pig is dressed as a fireman,” the 154-year-old fire service tweeted, “Come on @peppapig, we’ve not been firemen for 30 years. Peppa Pig has so far not responded to the tweets by the fire brigade about its insufficiently woke language. London Fire Brigade launched the “#Firefightingsexism” campaign in 2017 to stop people using the term “fireman” and to use “firefighter” instead, to fight sexism. The service’s first female commissioner, Dany Cotton, said at the time she wanted people to “shake off outdated language” for fear of discouraging women from taking up the physically demanding job, saying that London was a “complex” city which needs a “diverse selection of skills” to protect it. The row came as a female fireman said that another staple of British pre-school children’s entertainment, cartoon Fireman Sam, and other programmes were damaging female recruitment because it showed men saving people’s lives and putting out fires. Temporary deputy chief fire officer for South Yorkshire Fire and Rescue Alex Johnson said the “image of firefighters portrayed in the media and in films, which is of men rushing into burning buildings to rescue people” is putting women off joining the service. “Children’s shows like Fireman Sam don’t help to break down stereotypes either. 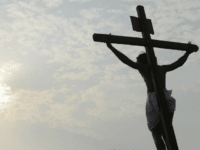 Most of the job is nothing like it is portrayed. We do community and youth engagement work, where we need to be seen to be representative of the population. “Women and people from different ethnic backgrounds are simply not considering being a firefighter because they are not seeing themselves represented,” Ms Johnson said, according to The Telegraph. Breitbart London reported in January that a whistleblower at another firefighting service, West Midlands Fire Service, claimed that white males were expected to score higher on mechanical, verbal, and numerical reasoning tests than women or ethnic minority candidates before being allowed to go on to the physical fitness assessment.